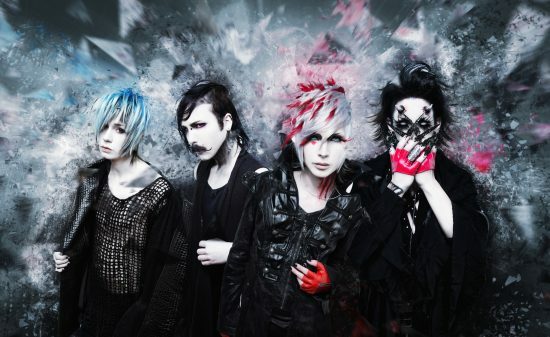 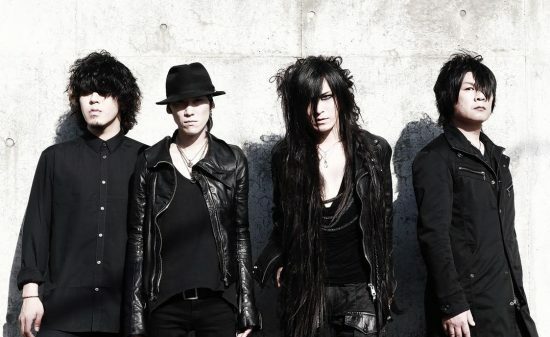 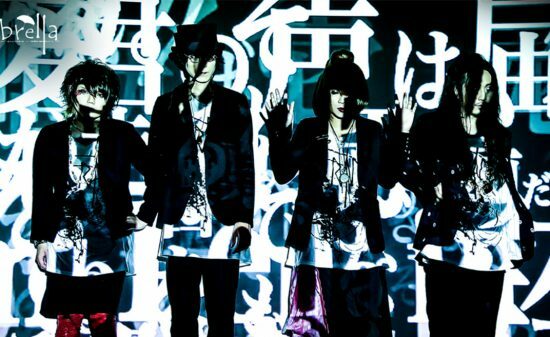 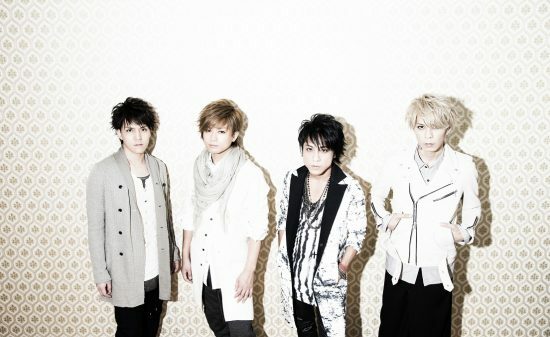 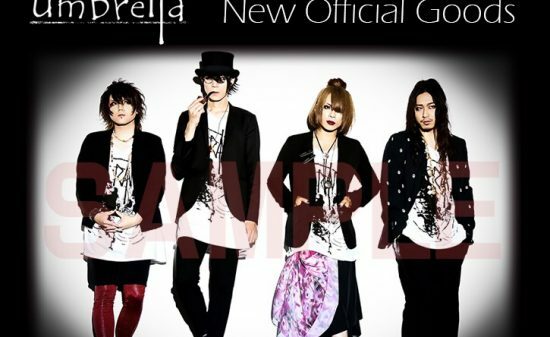 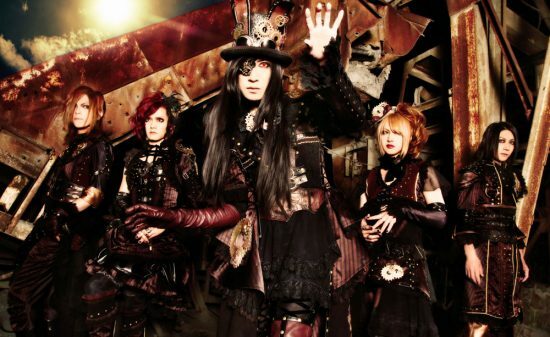 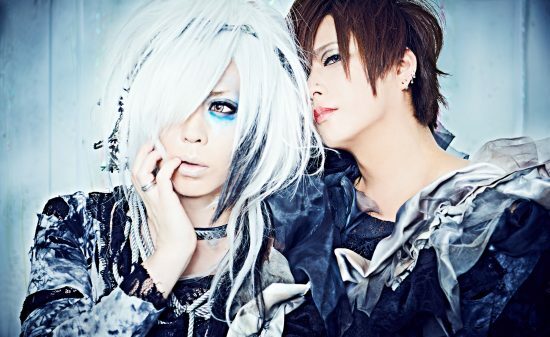 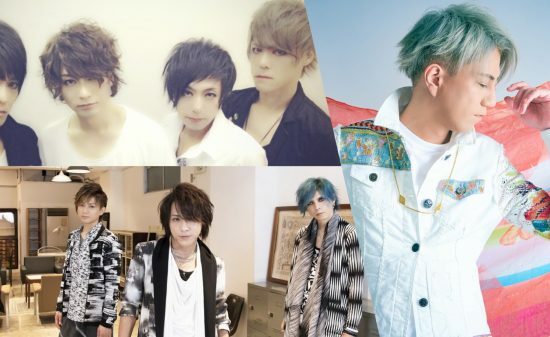 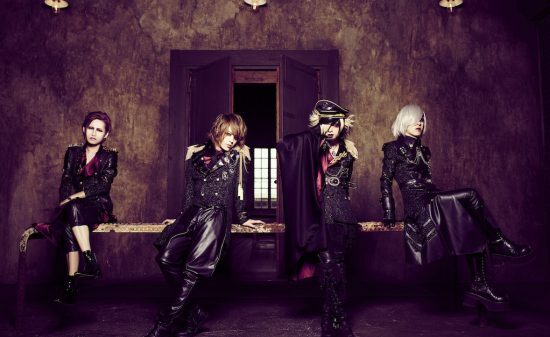 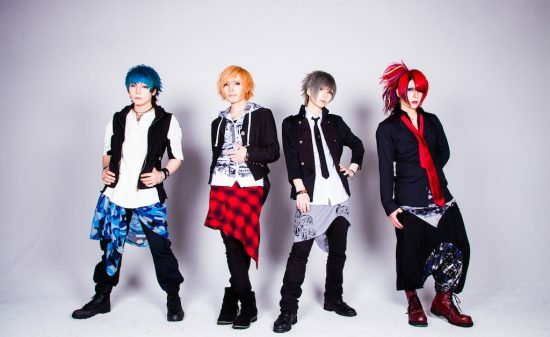 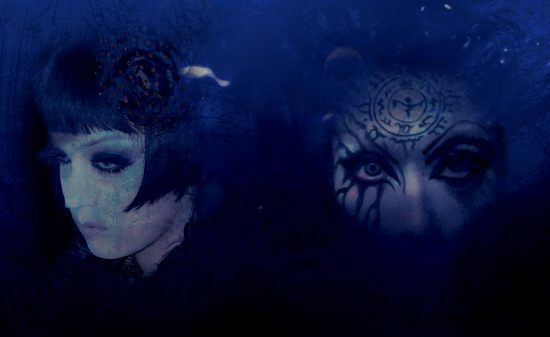 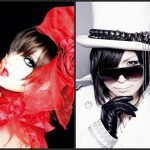 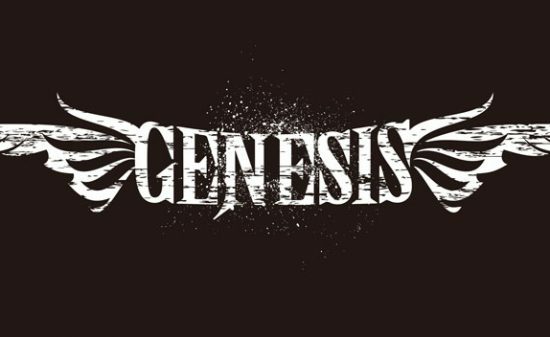 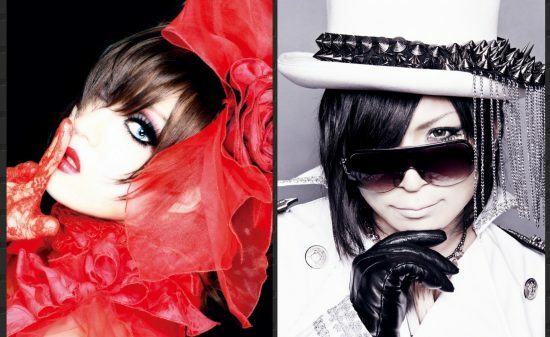 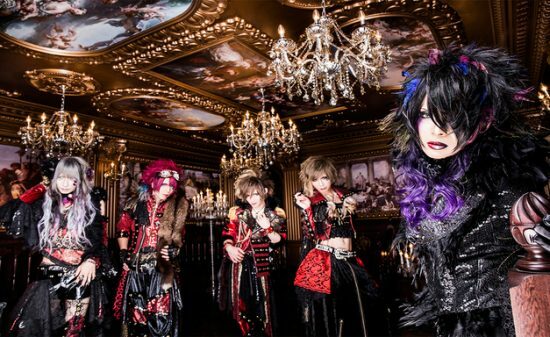 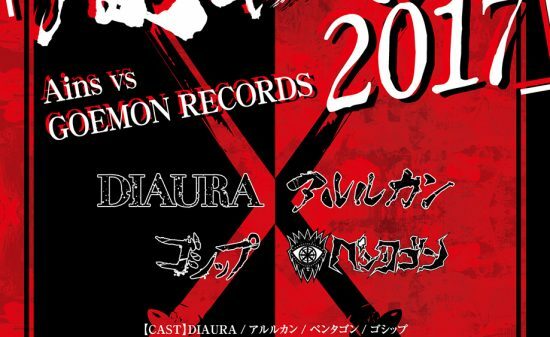 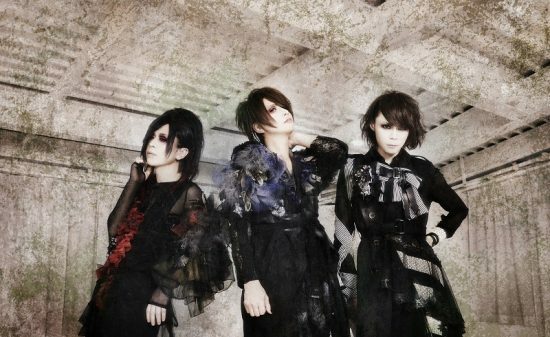 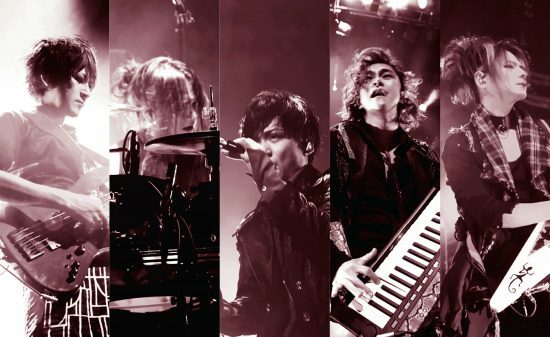 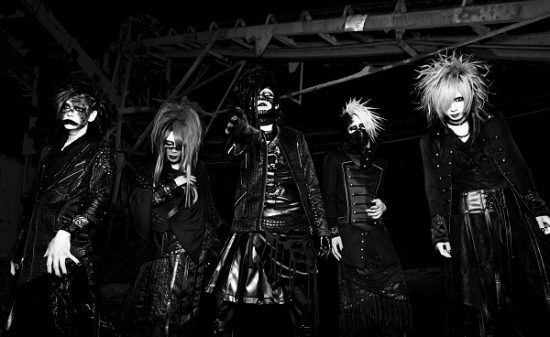 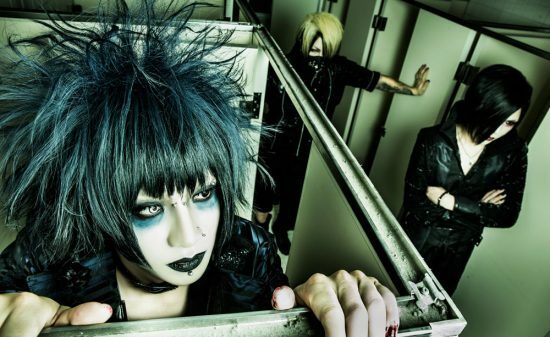 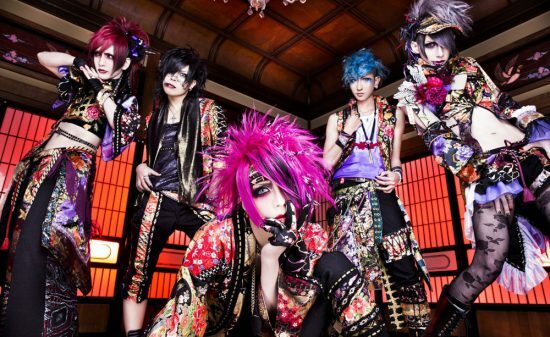 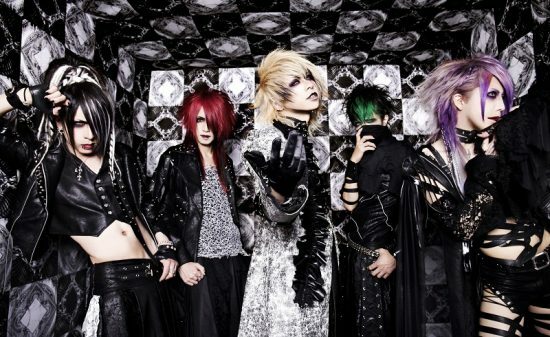 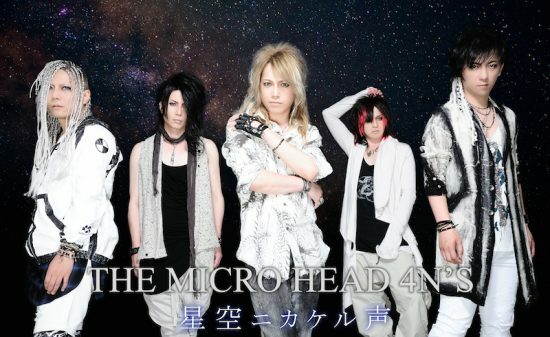 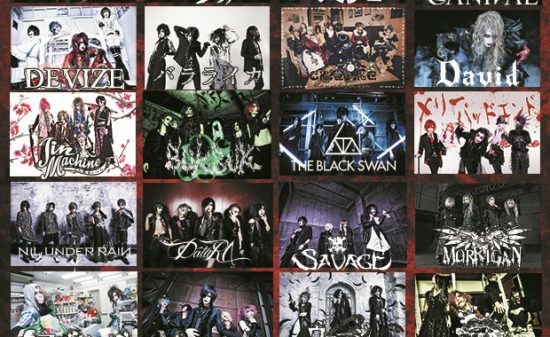 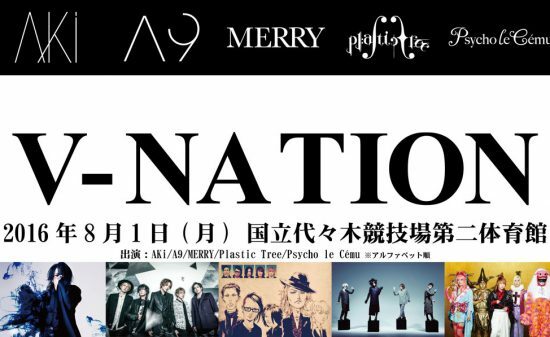 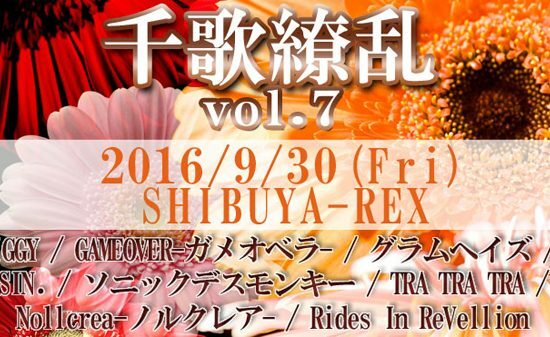 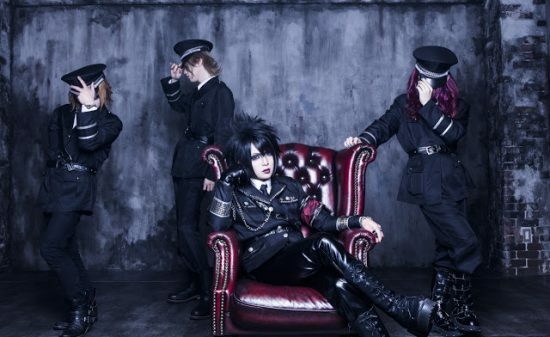 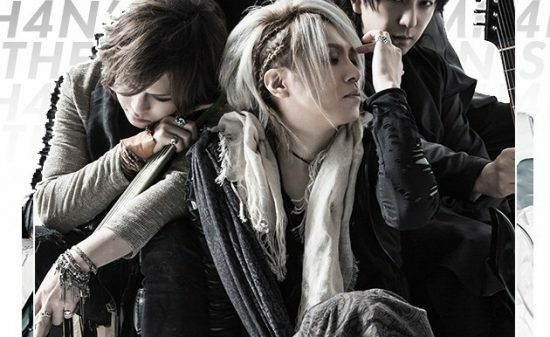 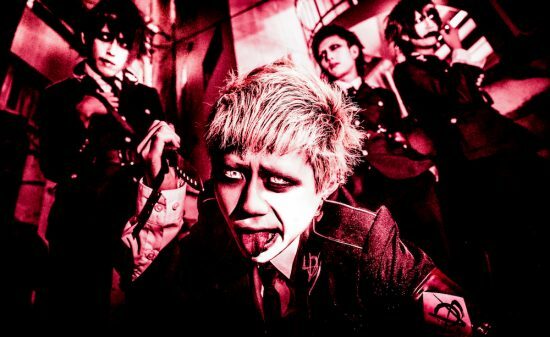 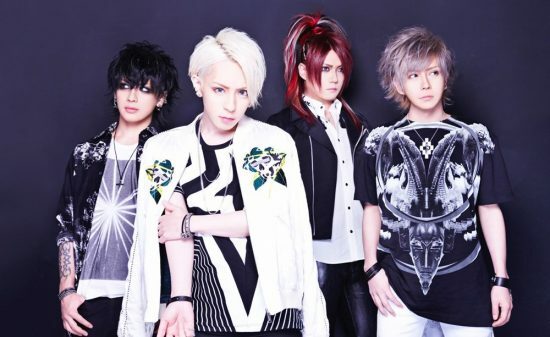 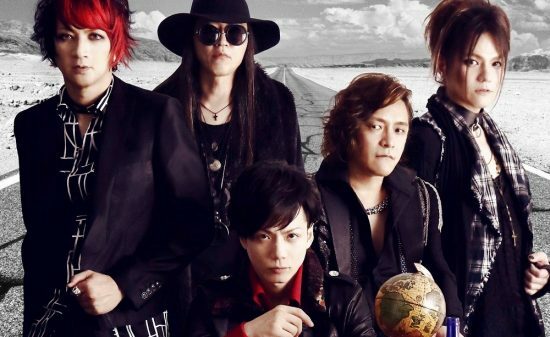 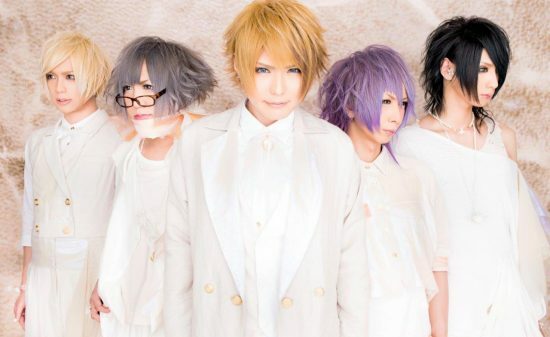 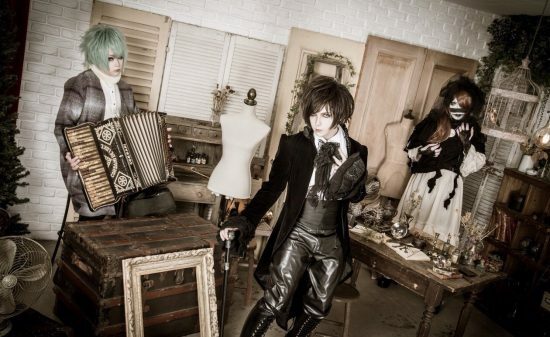 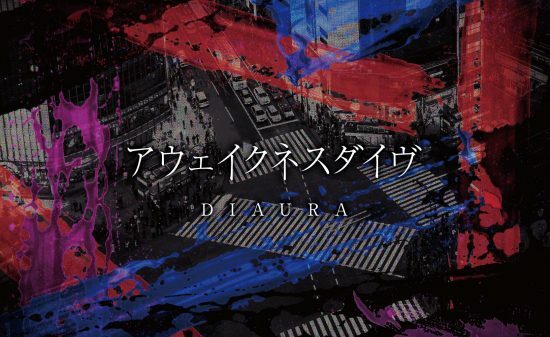 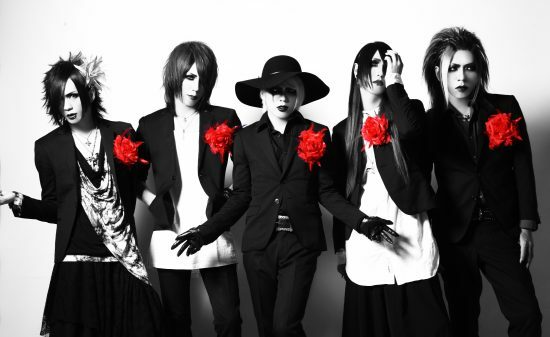 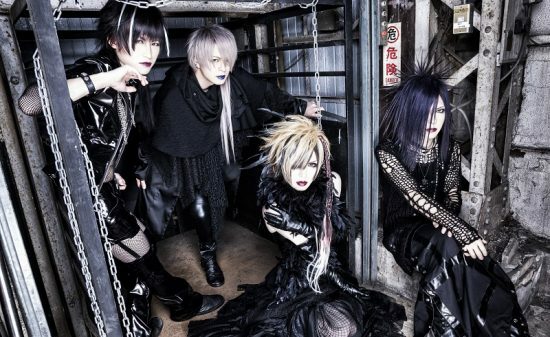 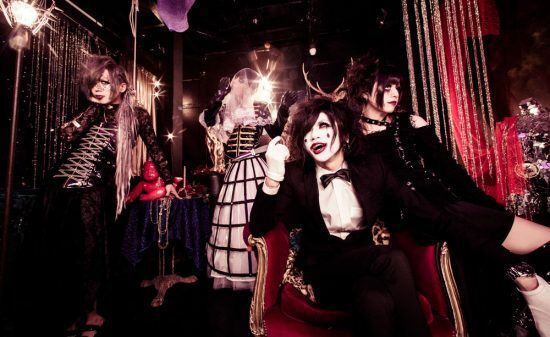 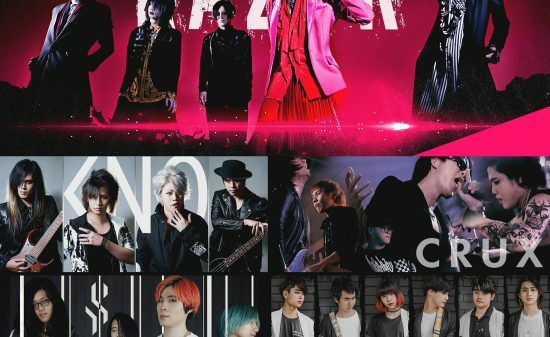 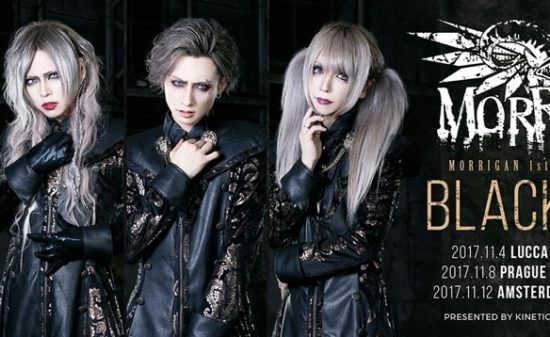 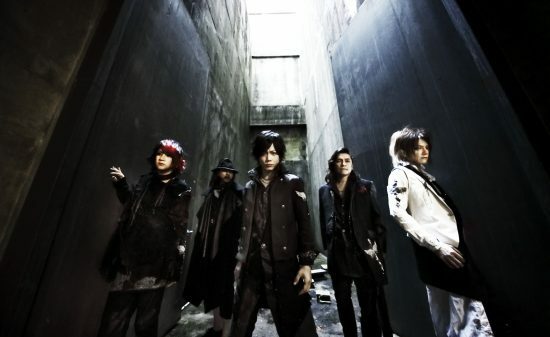 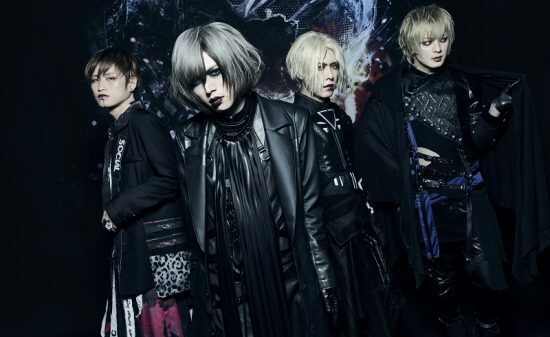 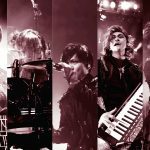 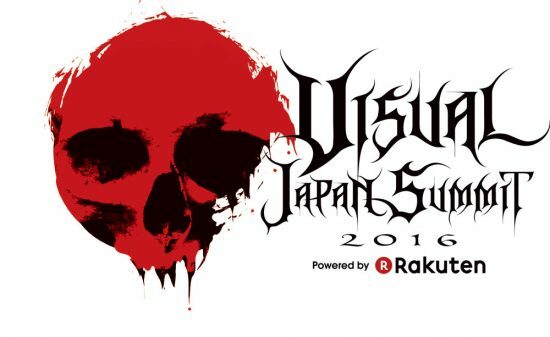 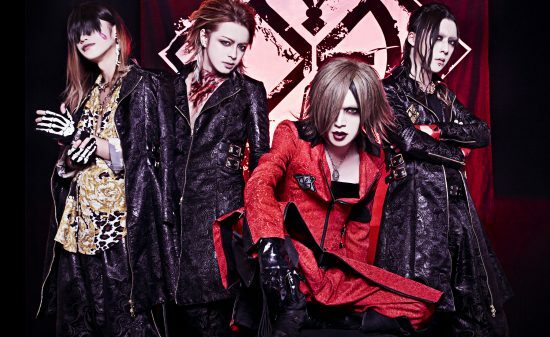 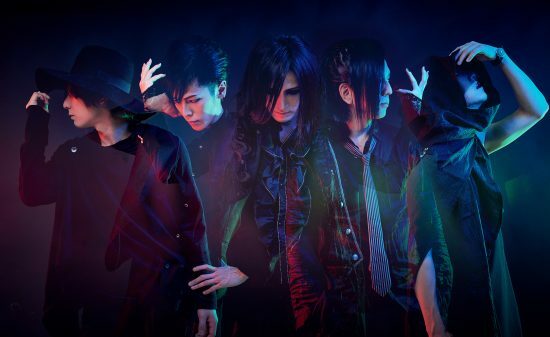 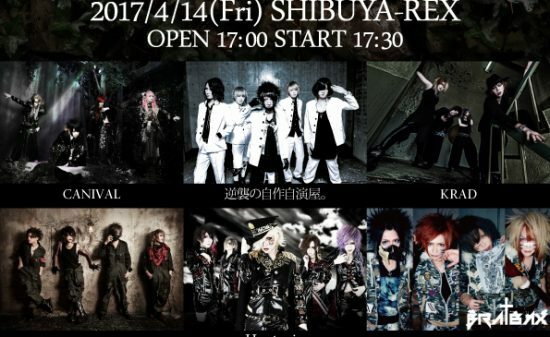 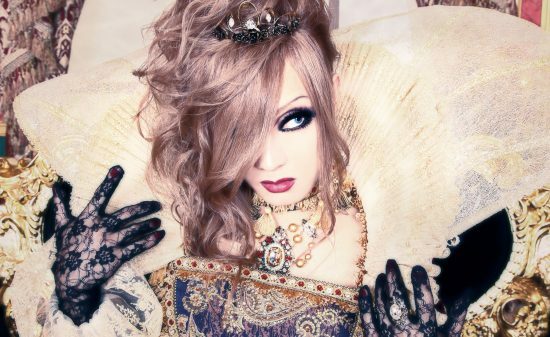 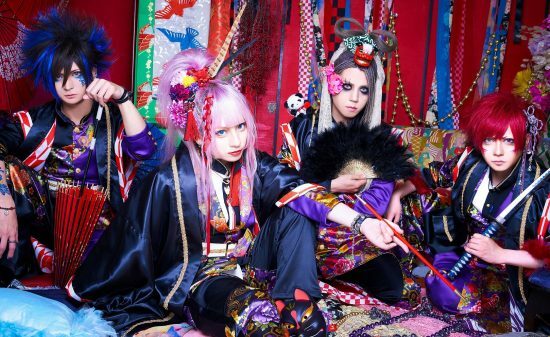 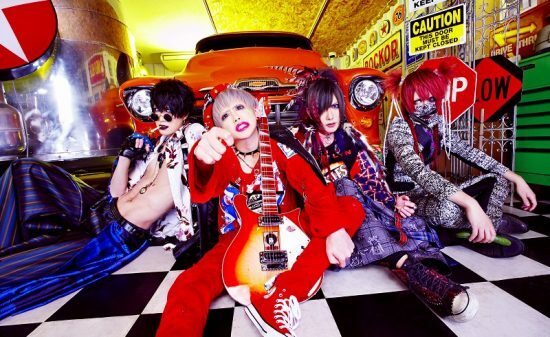 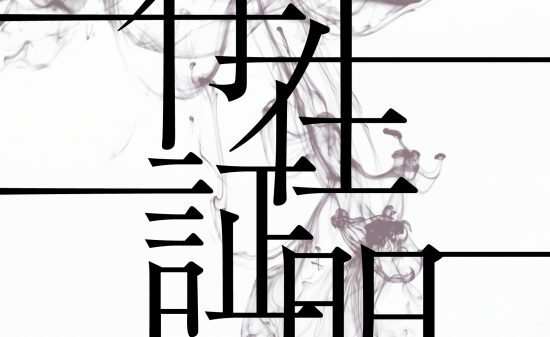 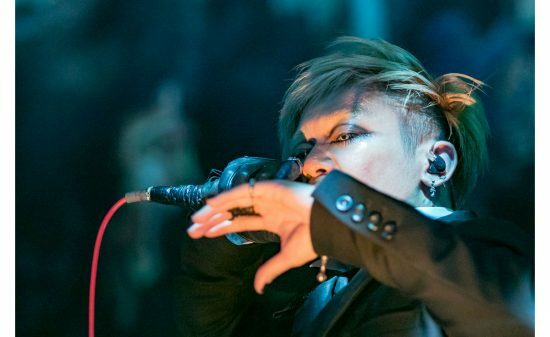 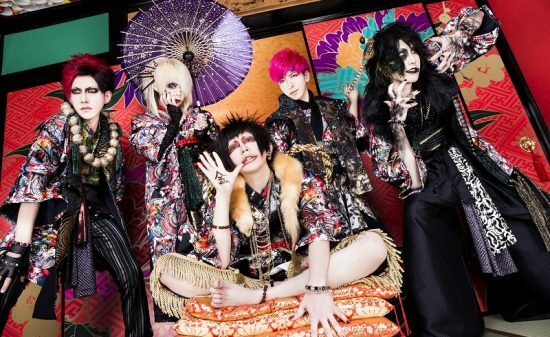 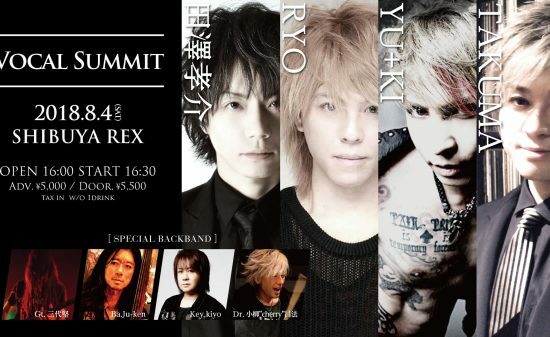 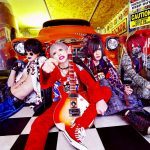 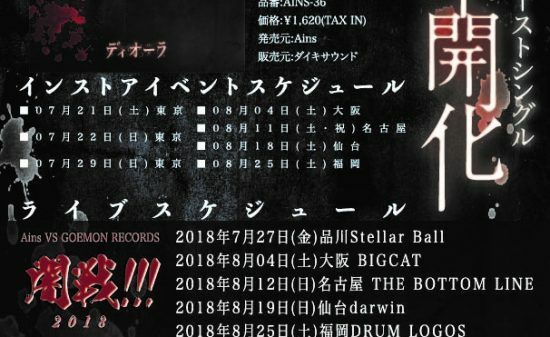 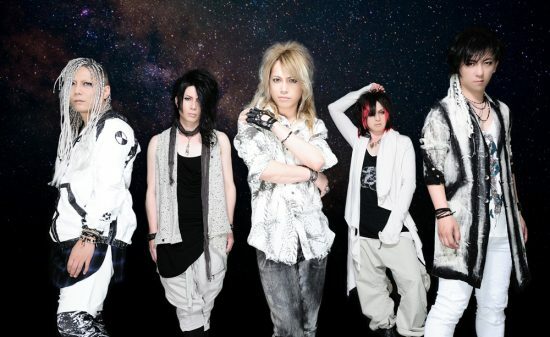 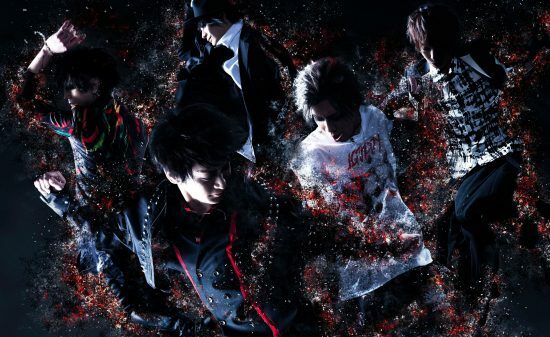 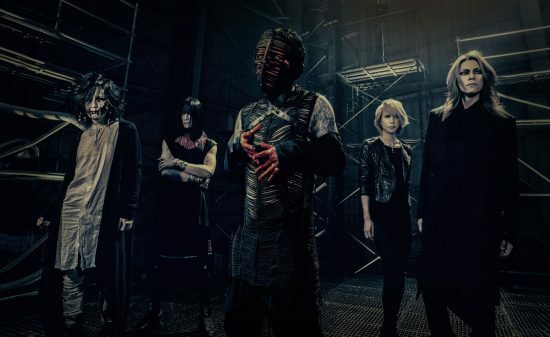 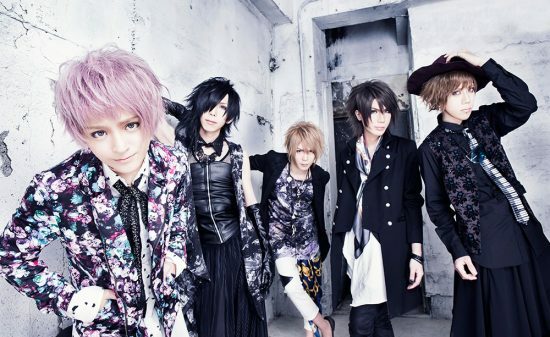 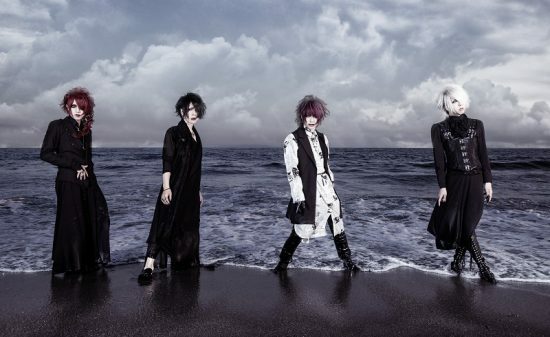 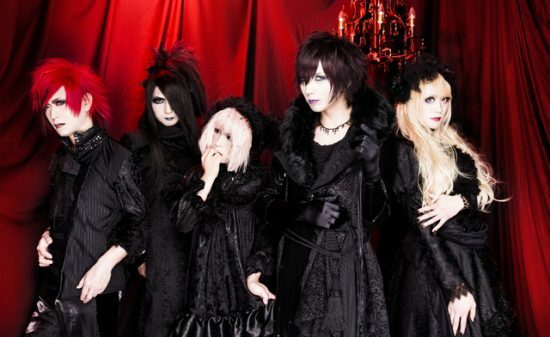 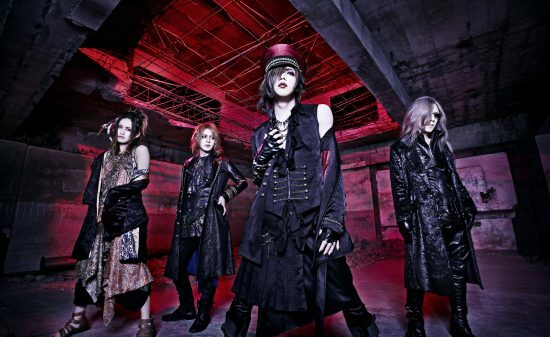 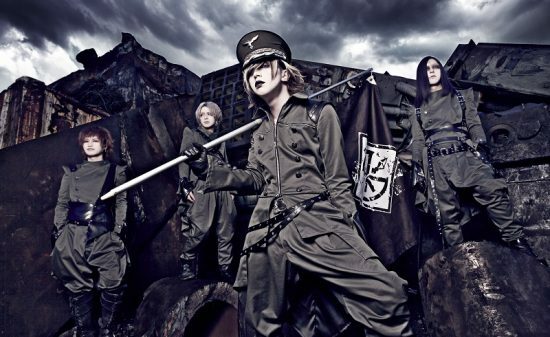 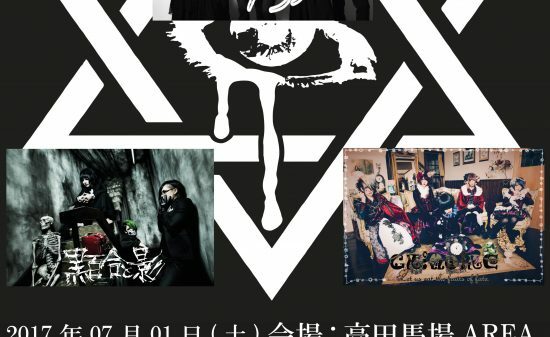 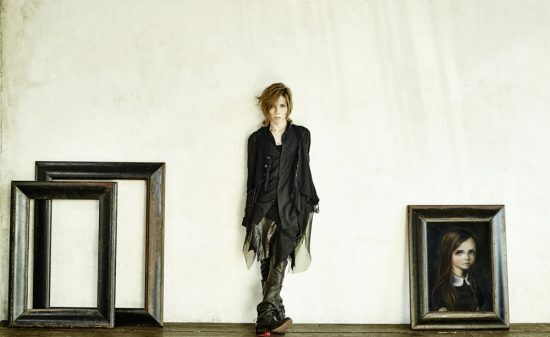 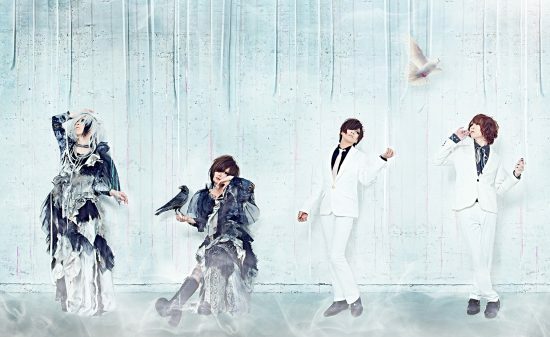 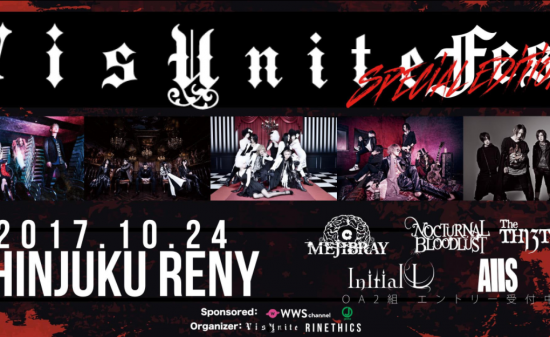 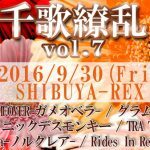 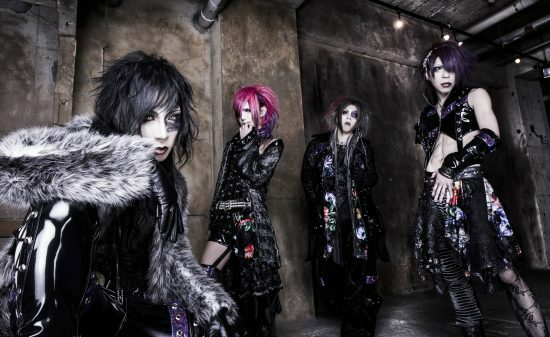 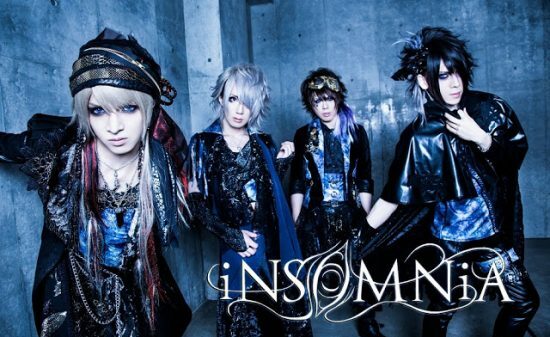 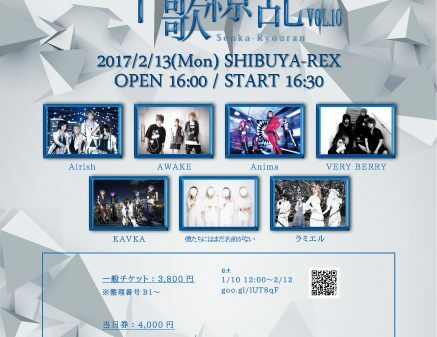 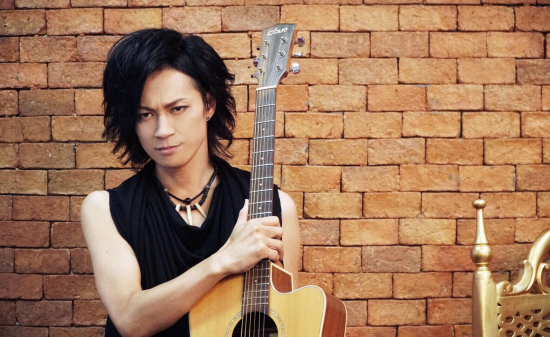 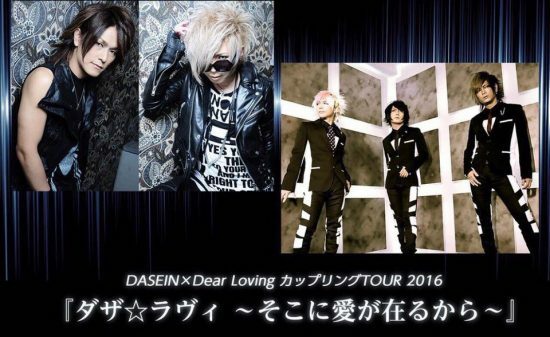 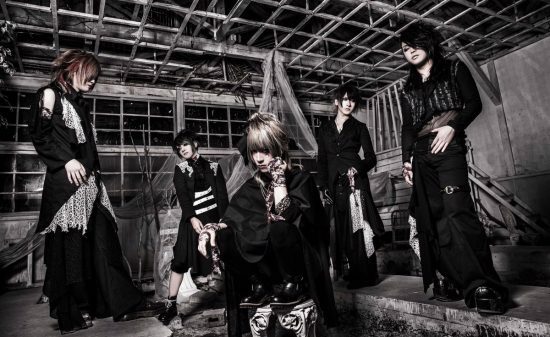 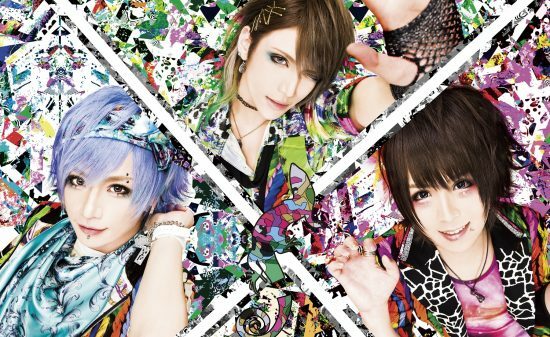 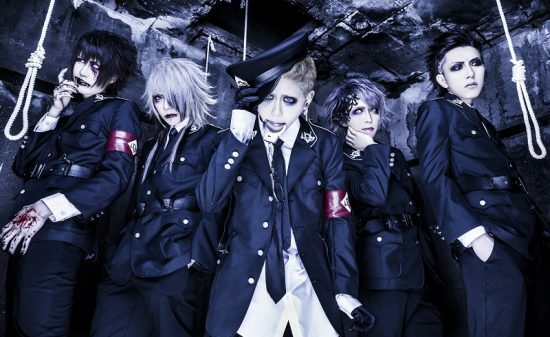 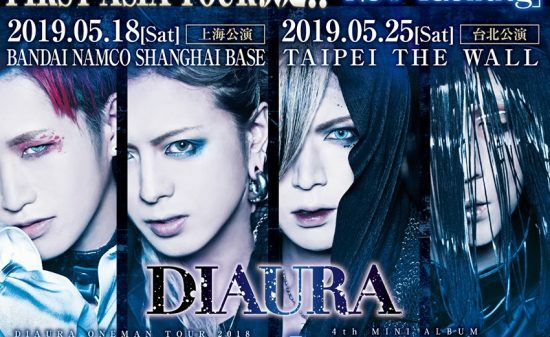 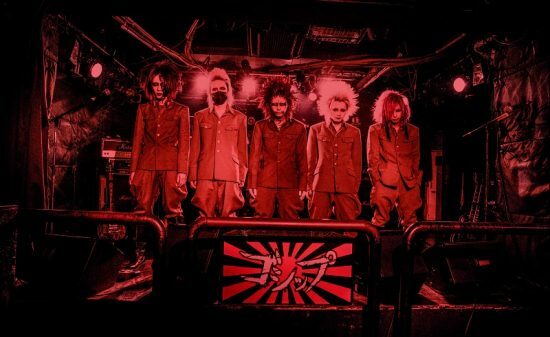 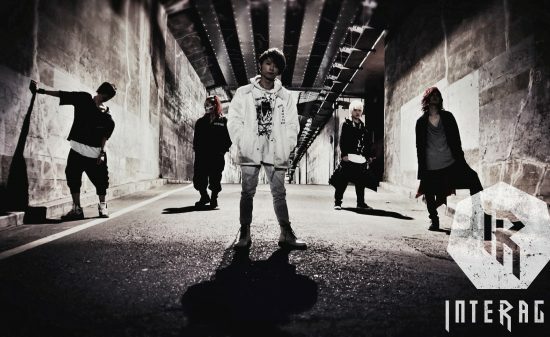 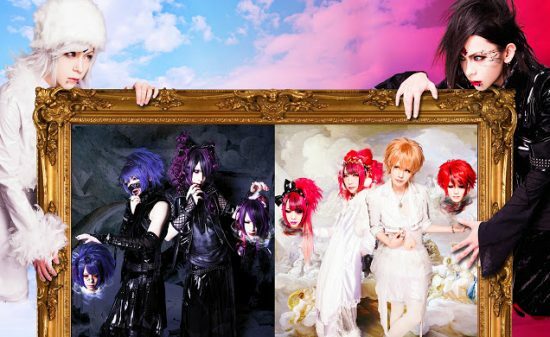 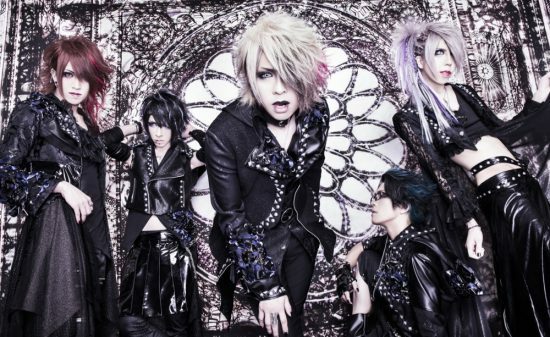 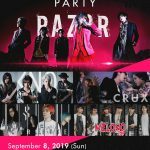 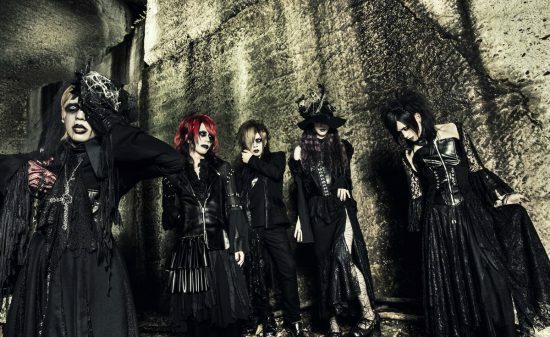 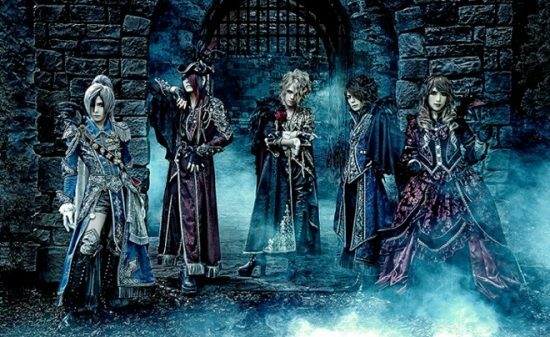 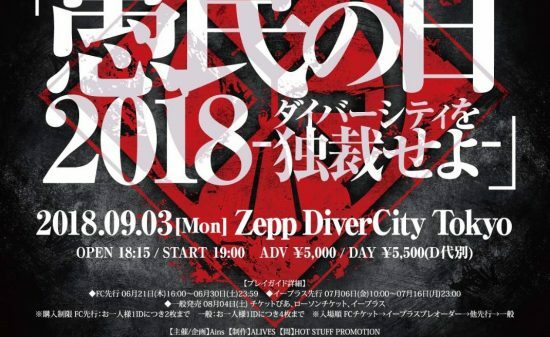 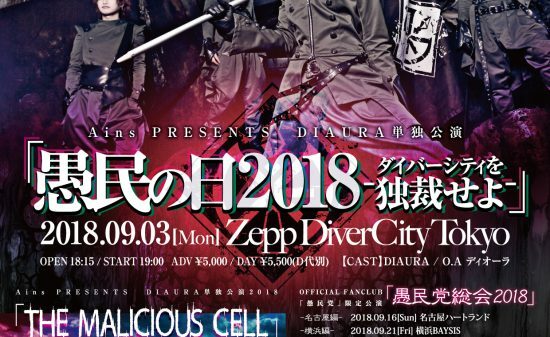 DIAURA’s First Asia Tour “New Identity” to be Held! 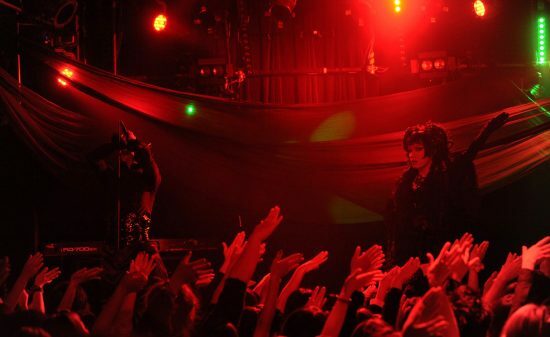 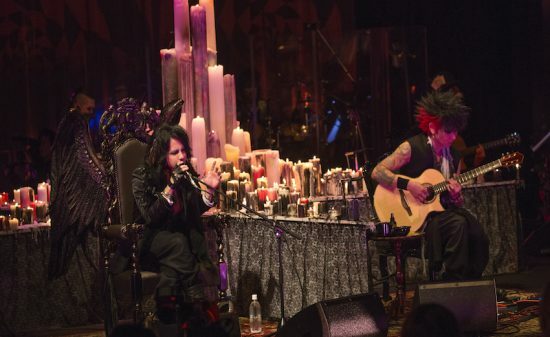 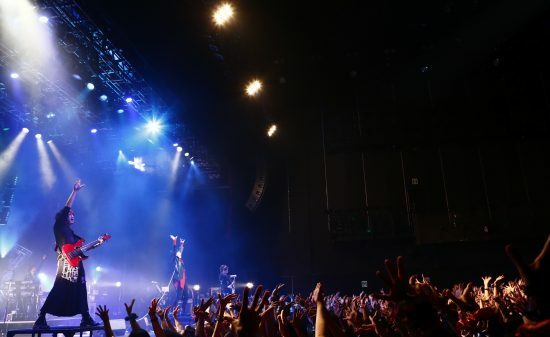 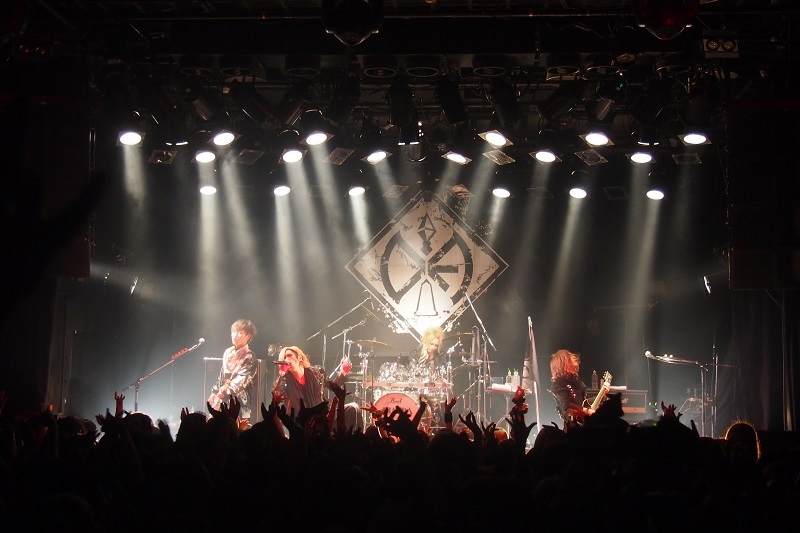 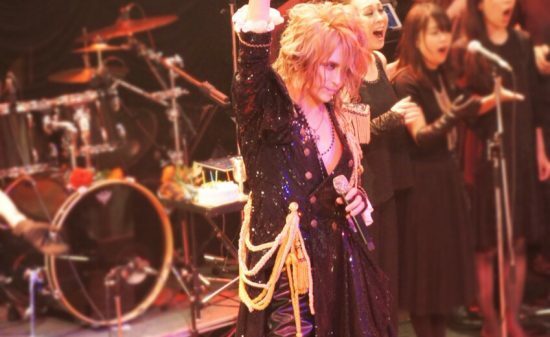 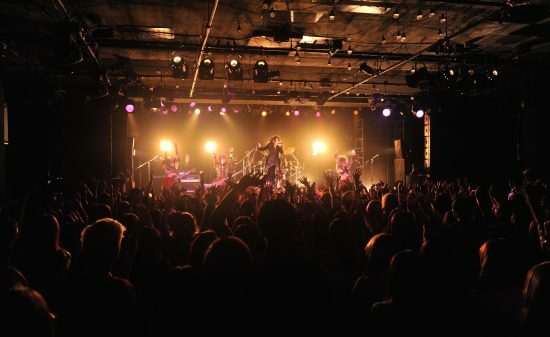 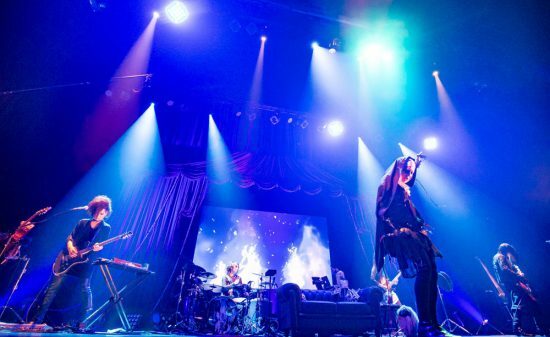 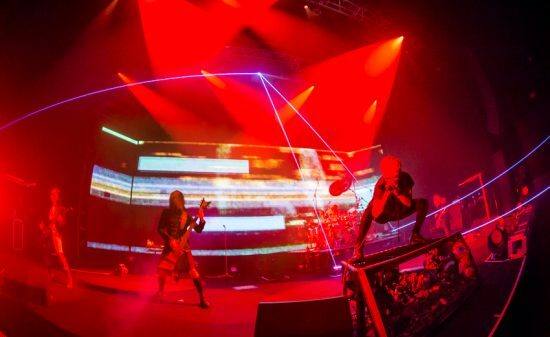 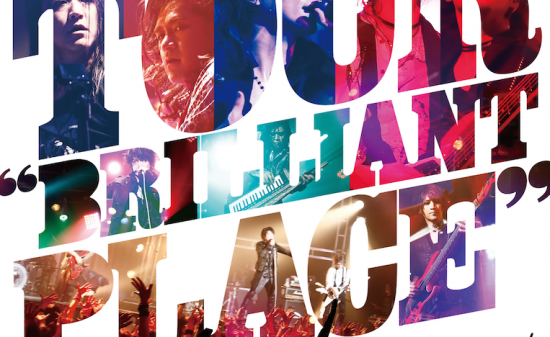 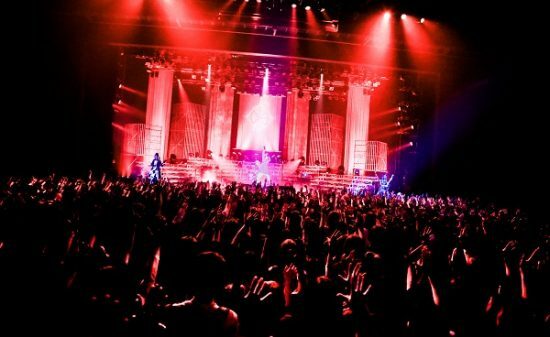 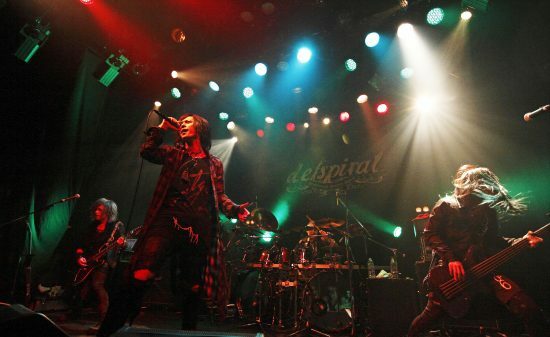 Today, on November 10, DIAURA’s oneman tour “THE MALICIOUS CELL” started at Daikanyama UNIT. 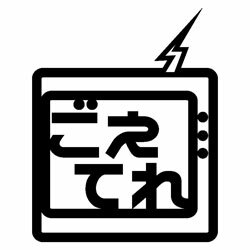 Happy news has been delivered just after the heated live. 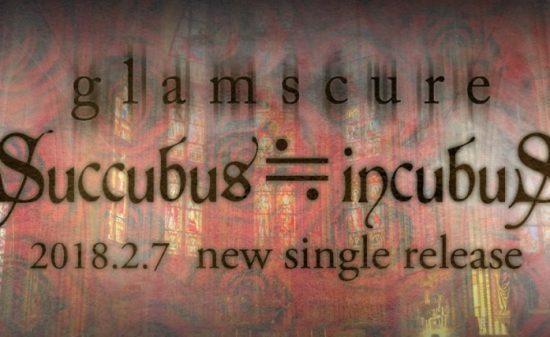 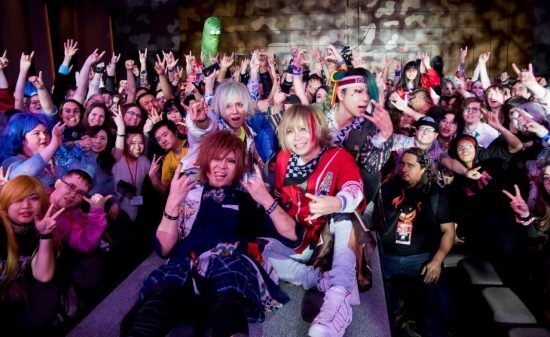 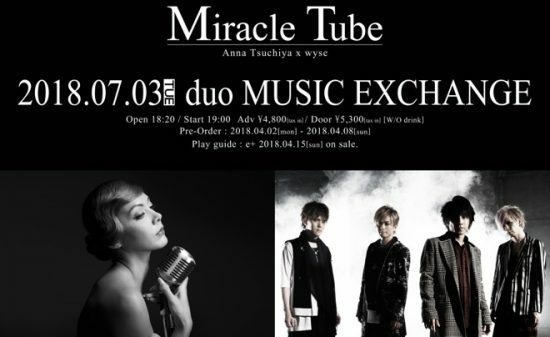 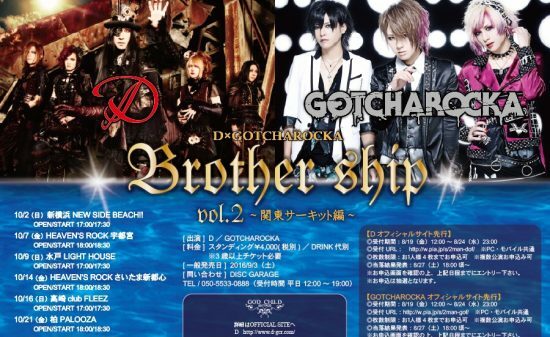 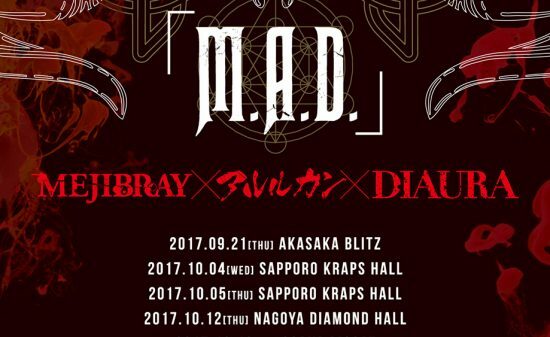 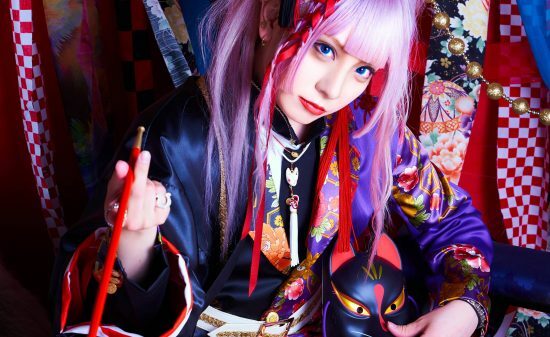 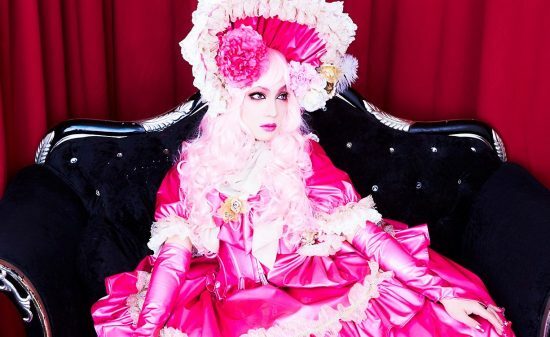 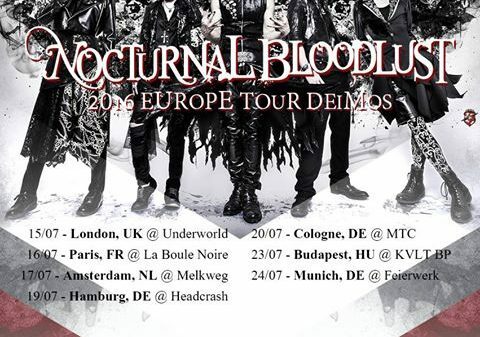 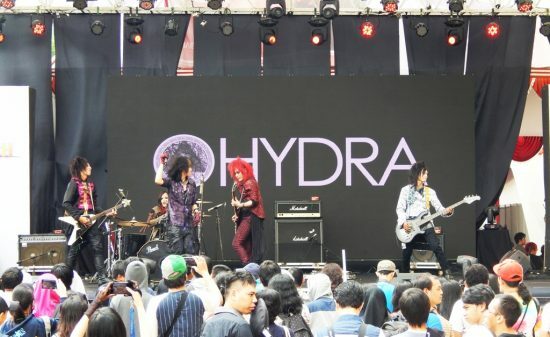 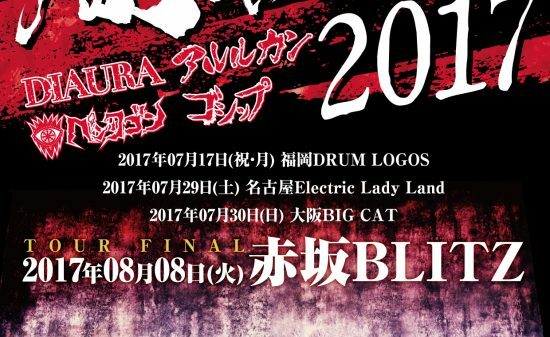 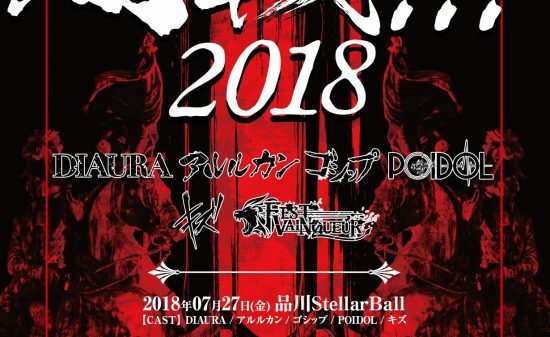 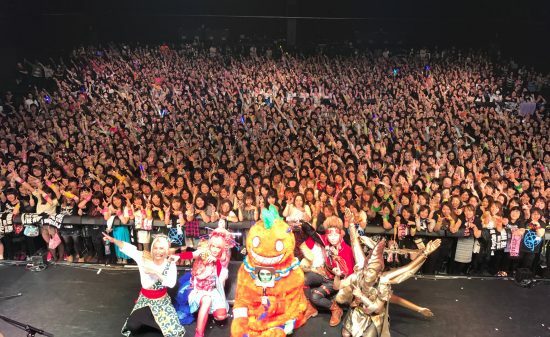 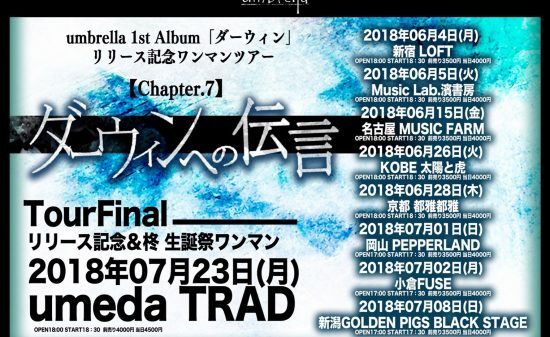 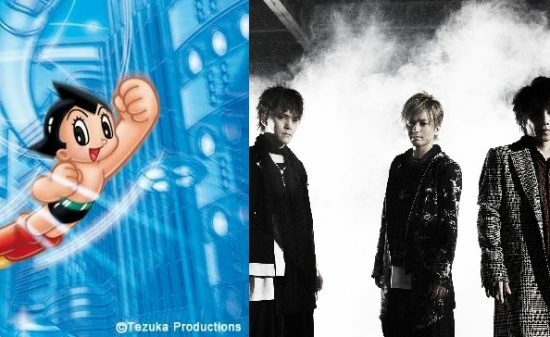 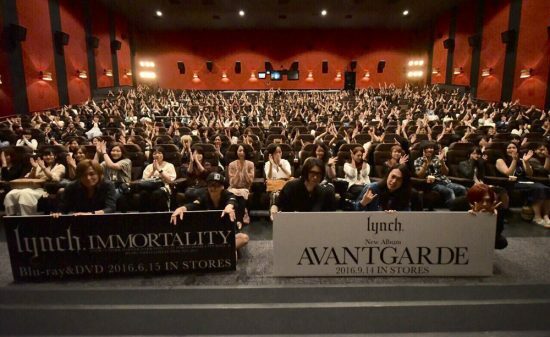 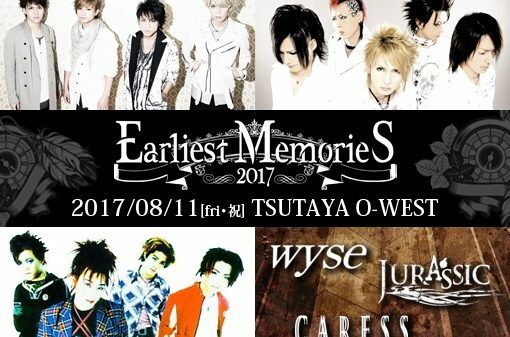 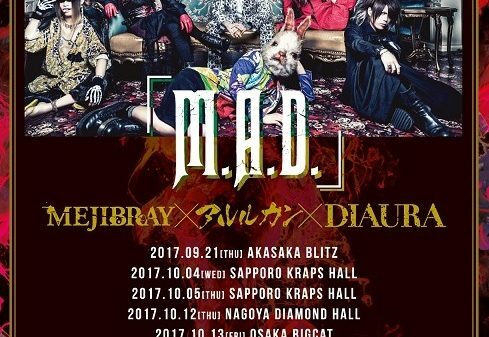 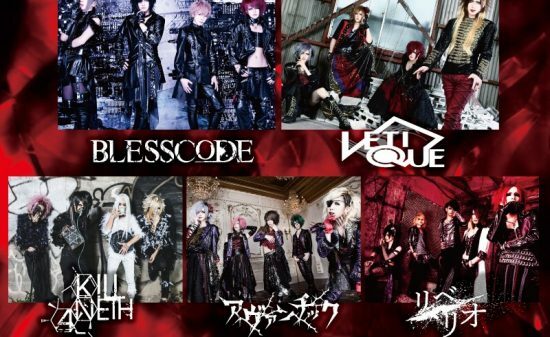 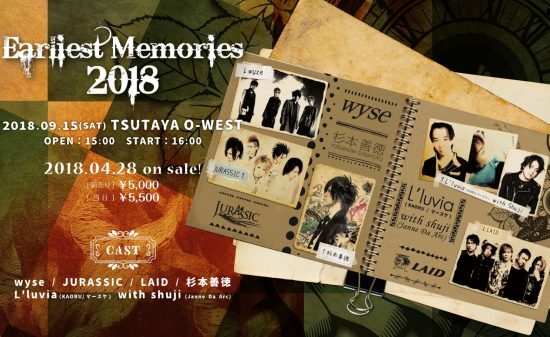 Finally, DIAURA’s first long-awaited overseas lives have been determined! 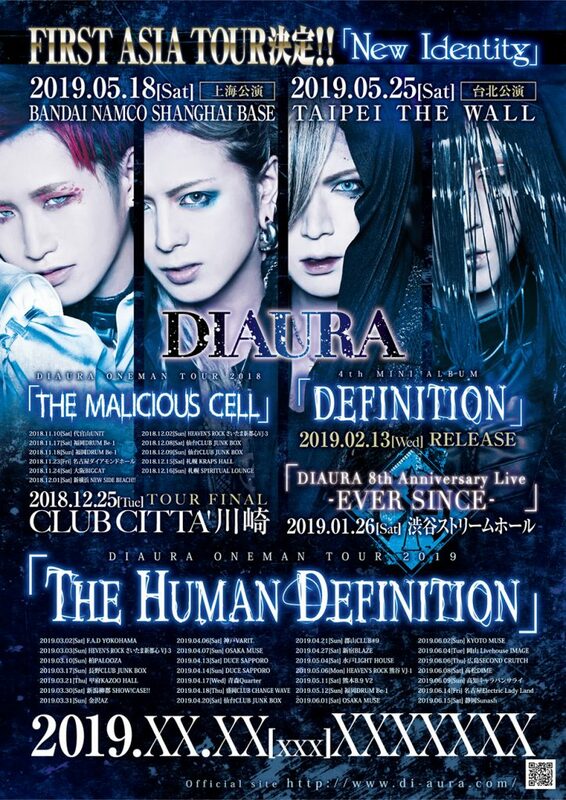 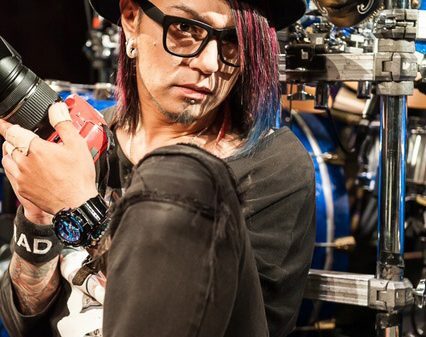 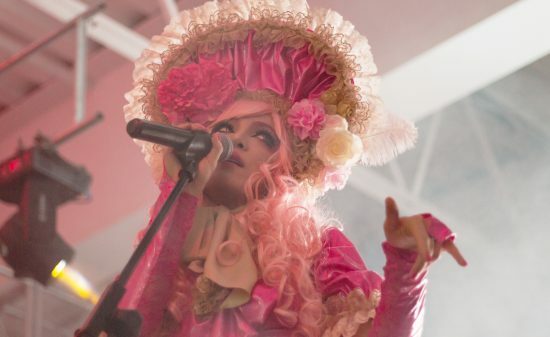 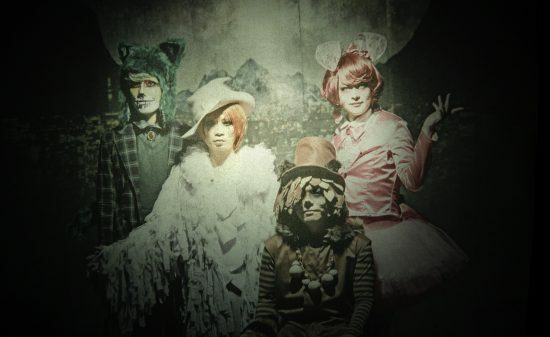 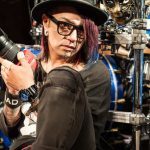 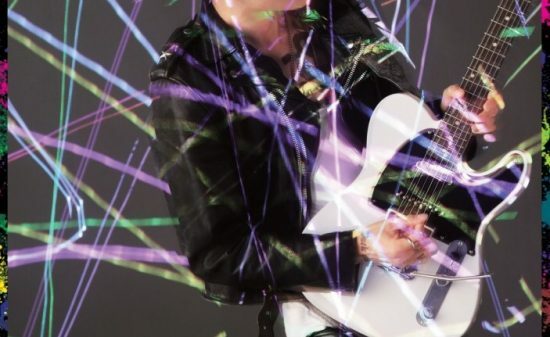 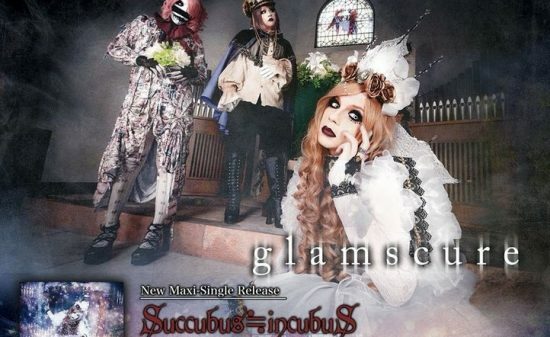 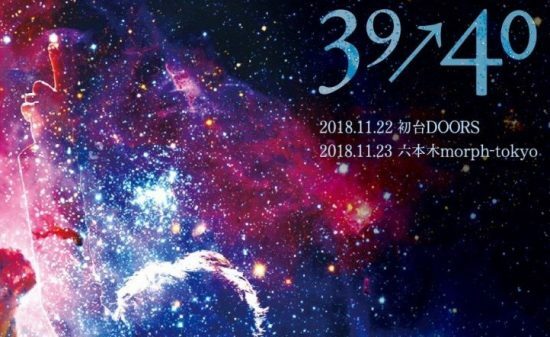 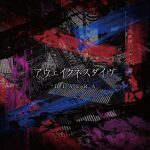 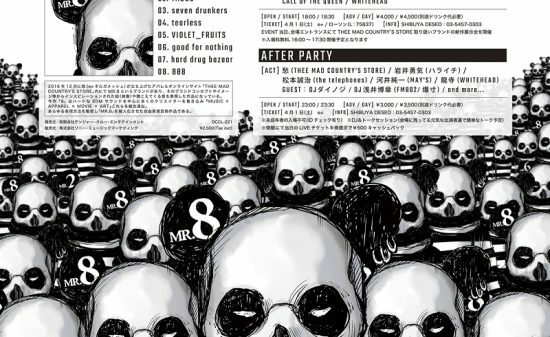 Please pay attention to DIAURA that continues to take on new challenges in 2019. 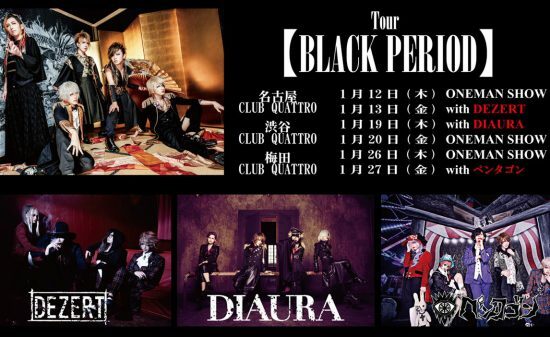 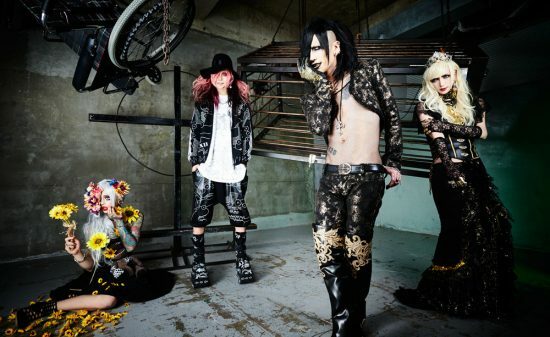 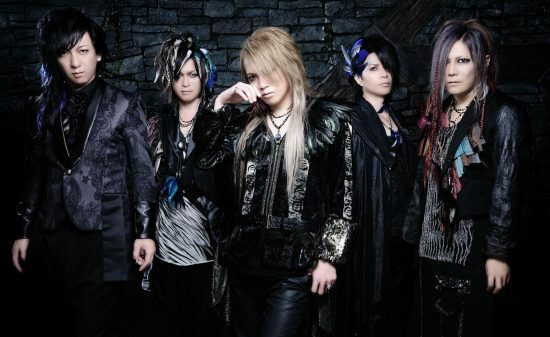 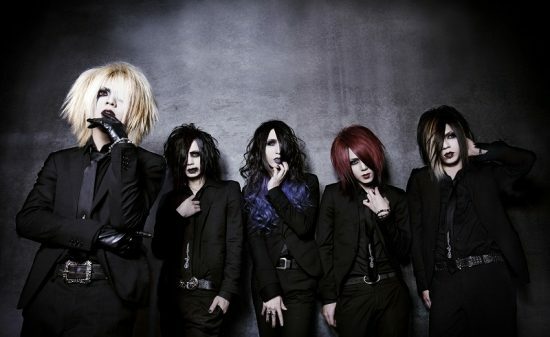 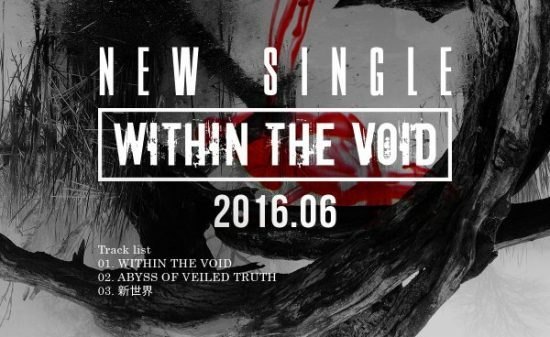 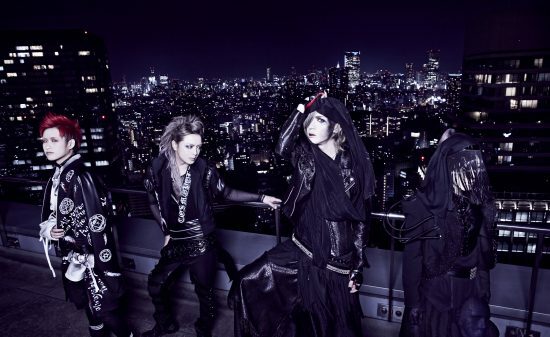 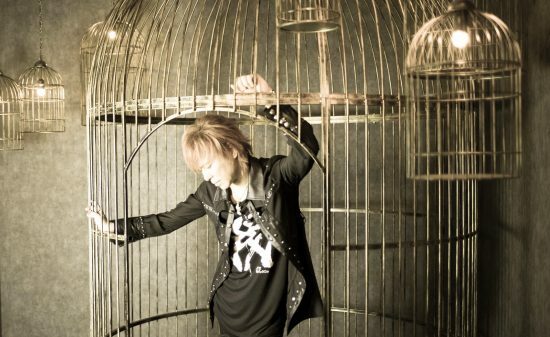 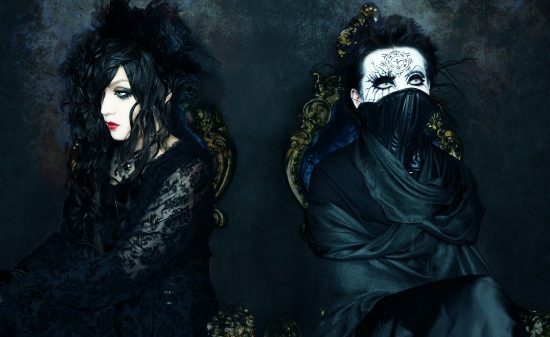 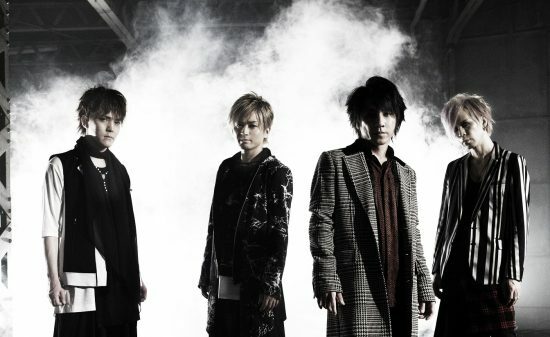 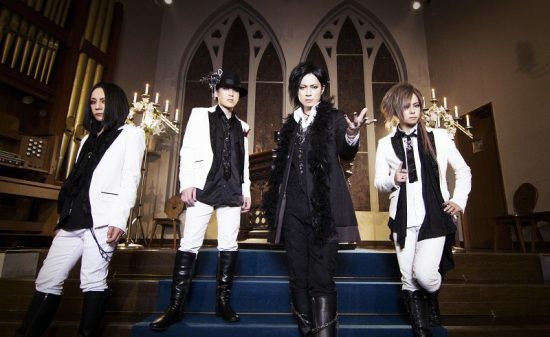 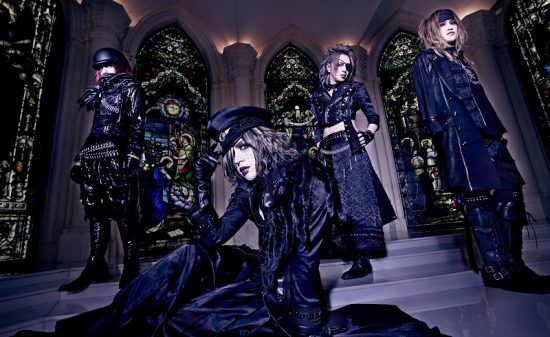 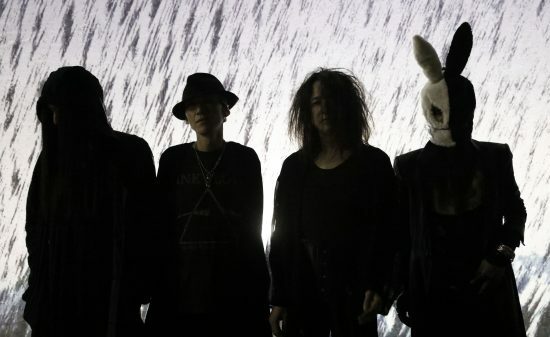 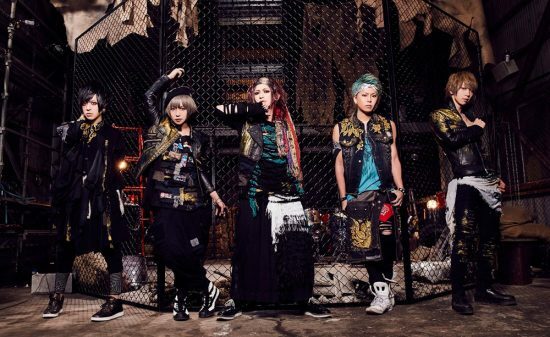 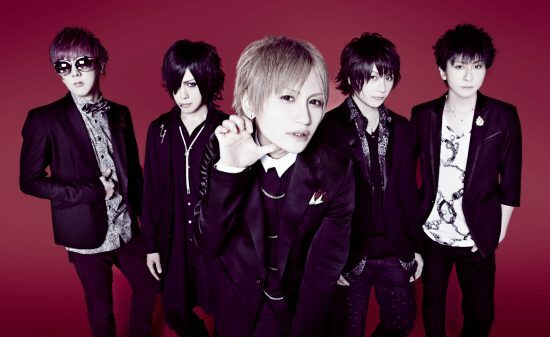 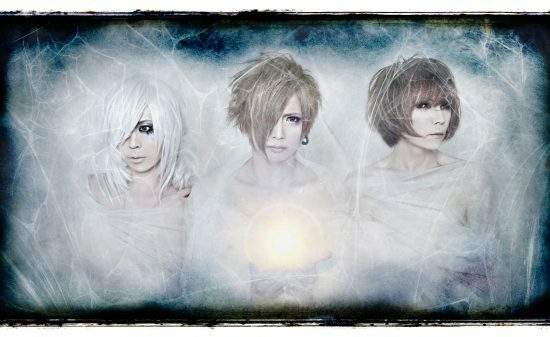 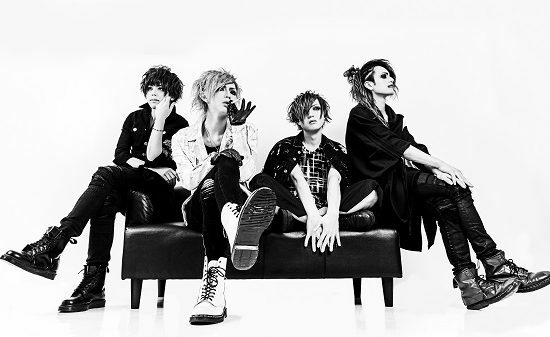 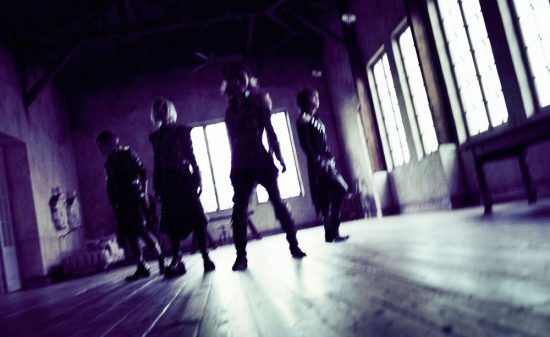 DIAURA FIRST ASIA TOUR “New Identity” to be held! 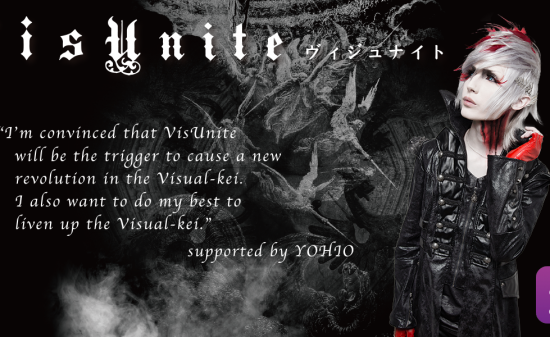 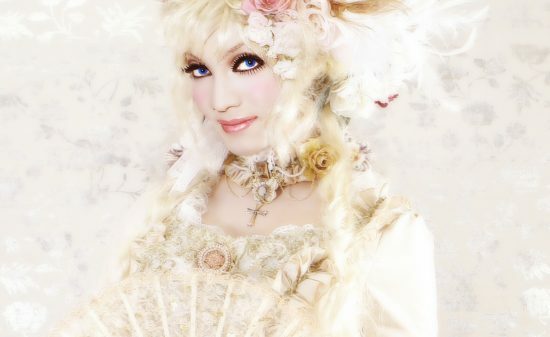 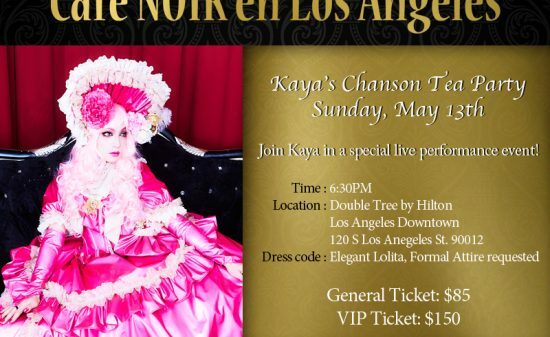 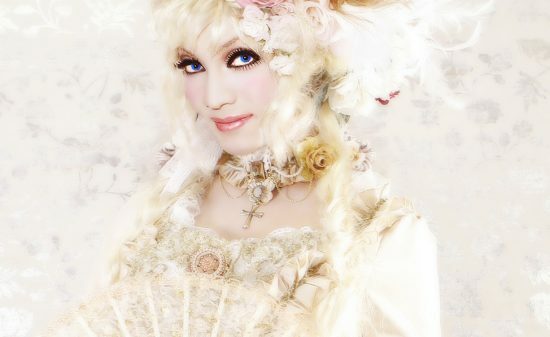 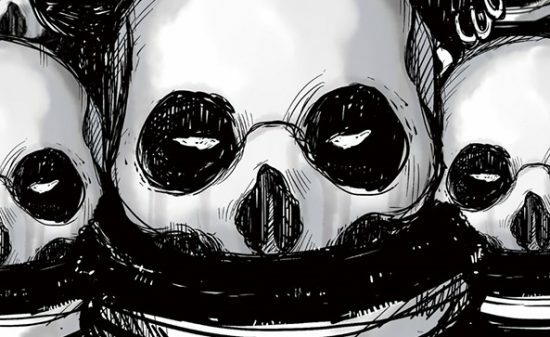 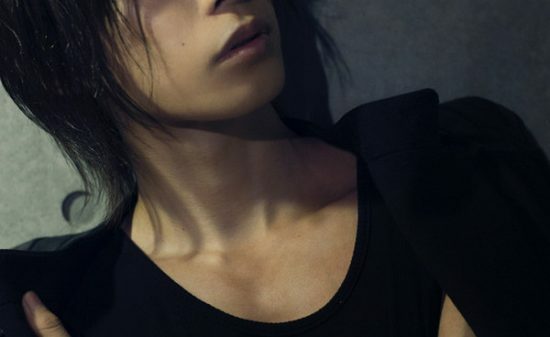 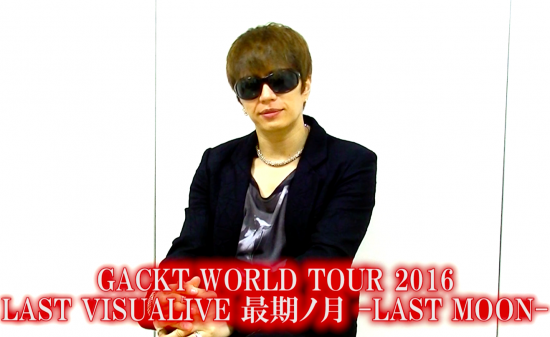 *The details will be release at a later date!